Play the best manga and anime games. All your favorite heroes like Naruto, Luffy or Goku are ready for action. 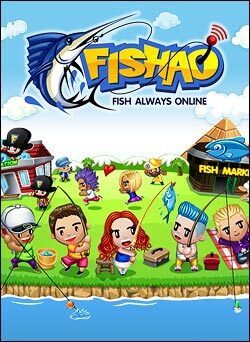 Many anime games are waiting you, One Piece, Dragon Ball Z or Fairy Tail, you can play it alone or... Read more online with friends.